Back to Basics: 5 Formal Vegetable Cuts. Today I wanted to share with you 5 of the different ways that I was taught to cut vegetables back when I was training to be a chef. While it won’t change the taste of your veggies, it will change the look of your dish and show your level of finesse as a cook or chef. Here are the different cuts, how to achieve them and when you’d typically use them. How to do it: Slice the vegetable length way as thin as possible, then stack your slices and cut paper thin strips length way. If you are starting with a round vegetable like a carrot, cut one side of it off so you have a flatter surface to rest it on. How to do it: Cut chunky square shape of vegetables about 1-1.5 cm. When to use it: Used in sauce bases like stock, normally including carrots, onions, celery and leeks. 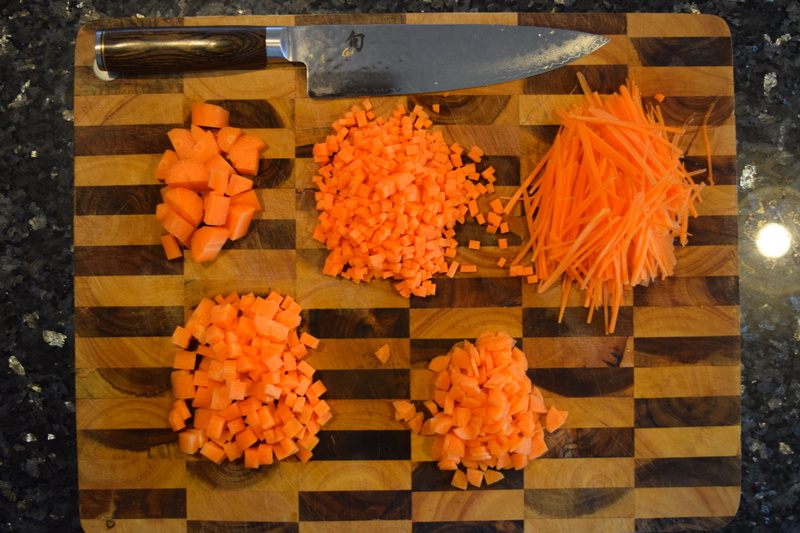 How to do it: Similar start as the julienne, but cut the string of vegetables about 2-3mm then dice them in 2-3 mm cubes. 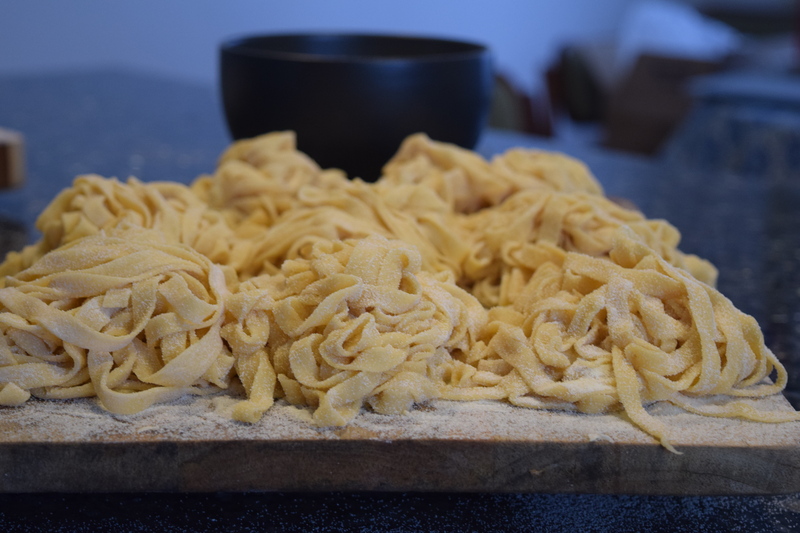 How to do it: Same process as the brunoise but slightly bigger. How to do it: Cut your vegetable in 4, so you have triangular shape pieces and then thinly them. You should end up with thin triangle of vegetables. When to use it: Mainly used in potage, broth or in casseroles where the cooking time is short. Et, voilà! Try one of these cuts next time you’re making a stir fry, ratatouille or salad.